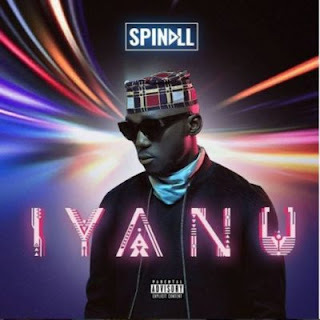 HomeDJ SpinallDJ Spinall Unveils The Official “Artwork” & “Track-List” For “IYANU” Album. titled ‘Iyanu‘. The album ‘Iyanu’ which is set for release on the 26th of October, 2018; now has an artwork to compliment the great body of work by DJ Spinall. DJ Spinall who has made it a ritual since 2015, to be thrilling his fans with an album every year in the month of October has his Iyanu album now available for Pre-Order. 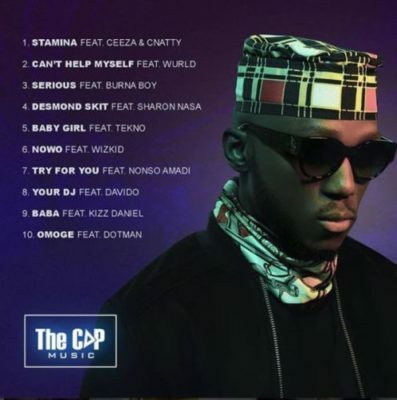 DJ Spinall who’s enjoying the credit of two hit songs, Nowo & Baba (featuring Wizkid and Kizz Daniel respectively) to his name also released the official Track-List for Iyanu. The track-list shows the album has 10 tracks with great features. Iyanu album has features from Davido, Tekno, Wurld, Burna Boy, Ceeza, Nonso Amadi and Dotman. This is the third time in a row that DMW boss, Davido will be on DJ Spinall’s abum.